Memphis in May had navigations issues. Too many menus; not enough clear structure. 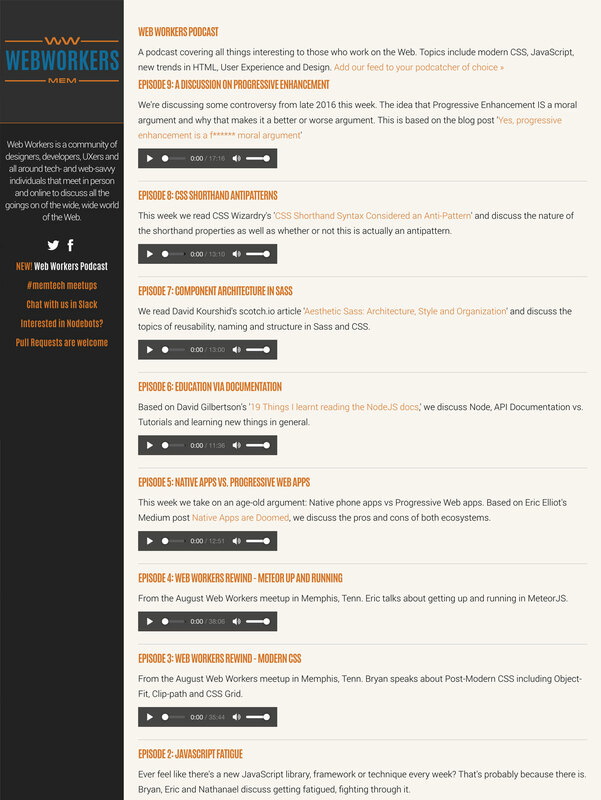 I worked with the RocketFuel designers and developers to completely overhaul the architecture of the site. The new navigation surfaced their year-round mission without sacrificing event-based calls to action. The project had a tight deadline. 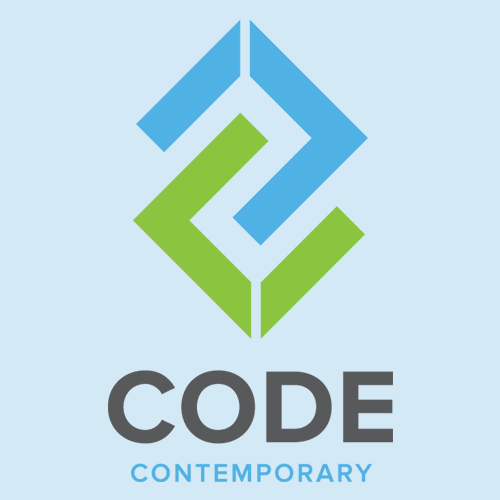 Still, we delivered a strikingly beautiful website that increased engagement. On the organization's annual top traffic day, page views per session were up 30% year over year with a corresponding increase to time on site. 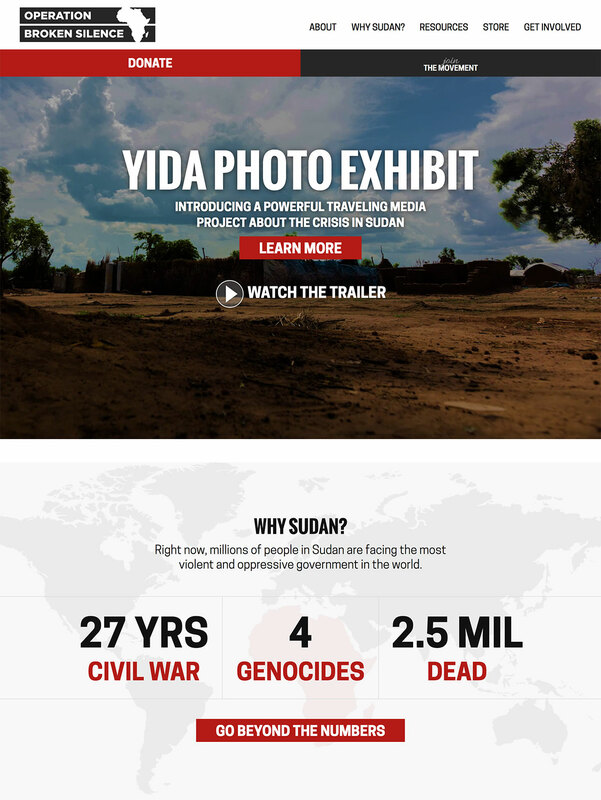 On Operation Broken Silence, an award-winning site design, I offered creative direction, technical planning and information architecture to create a bold site for a Memphis-based non-profit taking on the genocide in the Sudan. OBS hadn't had a web presence of their own and RocketFuel worked together with them to create a high-class, donor-driven site including interactive infographics and placing their video production skills at the forefront. 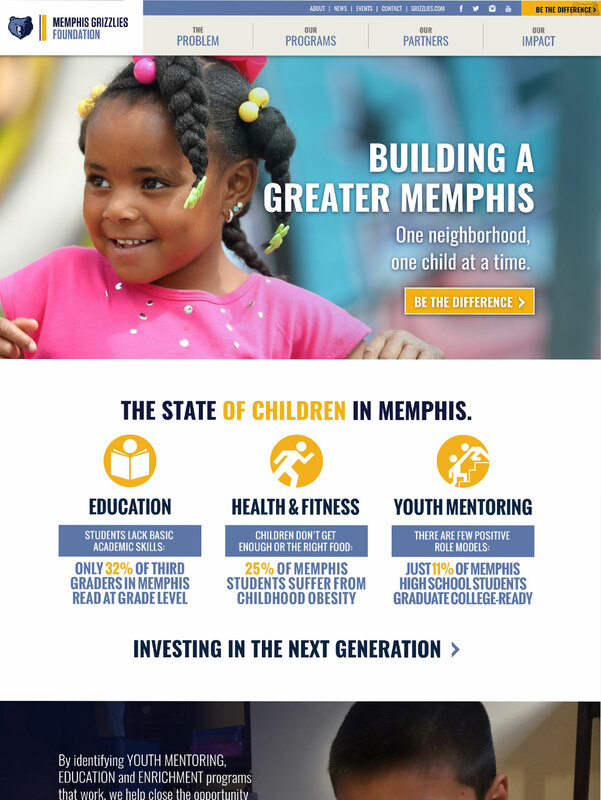 When the Memphis Grizzlies Foundation was in need of a new website, they were also in need of a new site architecture. Through multiple meetings with the client, we worked out a new site map that met their needs and stayed within standards of website conventions. 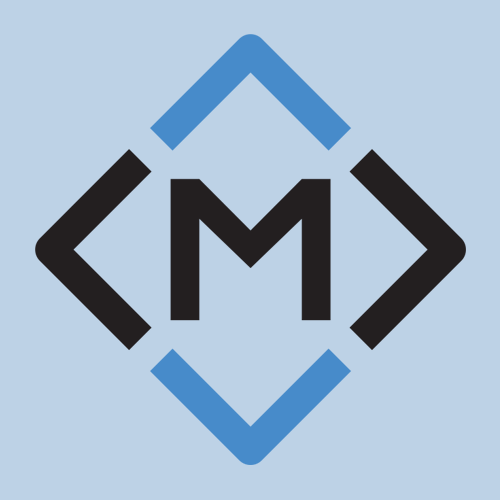 Then, I worked with the RocketFuel design and development to implement an amazing visual design -- with multiple iterations to meet a demanding client's strong aesthetic sense -- and streamlined code -- with an eye toward the client being able to edit content in the custom RocketFuel CMS. Bryce Carson came to RocketFuel with an inkling of an idea for a new way of handling "Case Breaks" in the world of card collecting. 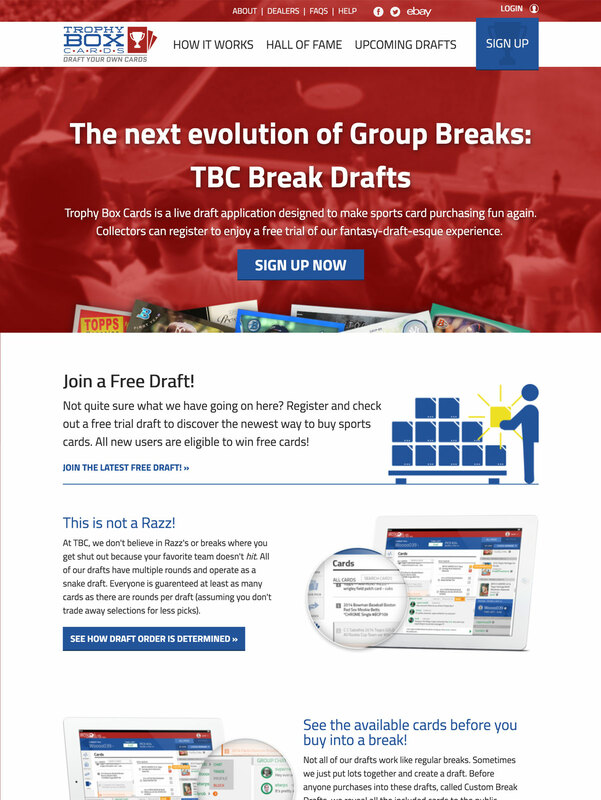 We worked through strategy, branding (naming and logo creation) as well as a unique custom development project to create a real-time application in which users can "draft" cards from a case broken by TrophyBox. 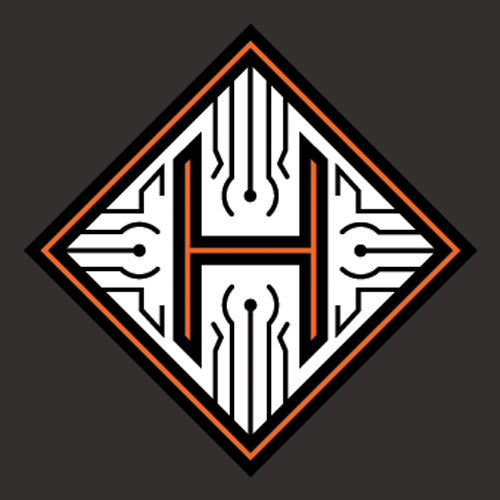 Since finishing the project, Bryce has been able to license the technology to one of the largest case-breaking websites on the market. 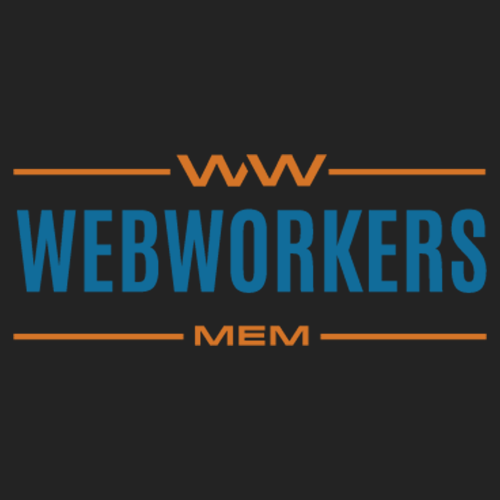 As one of two organizers for the Memphis Web Workers -- a user group that meets monthly to discuss design and front-end development -- I tasked myself with creating a new site to meet our growing needs. 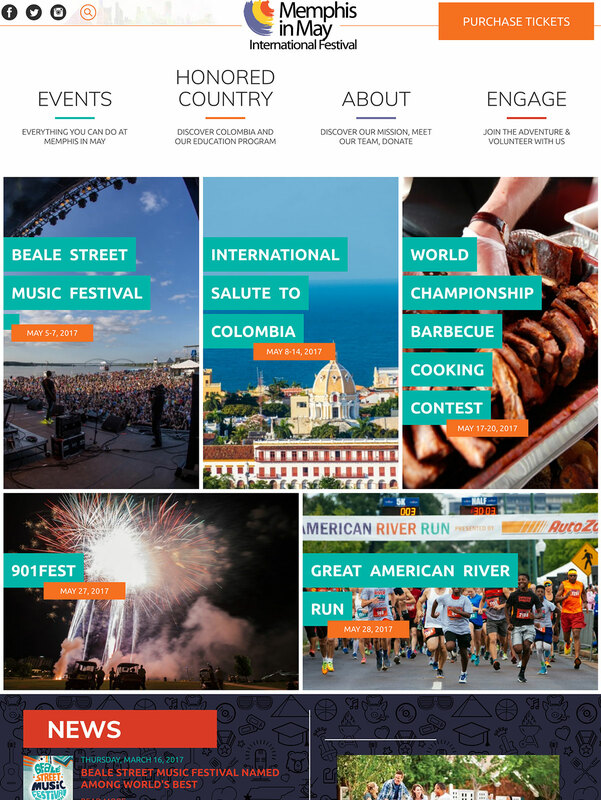 Originally a basic Wordpress theme, I recreated it as a static site utilizing new CSS techniques and layouts to create a unique experience for Memphis technology groups as befits our status as a design/developer hybrid group. When we started podcasting, I increased the functionality to deal with the added needs.